A simple and healthy snack ideal for school lunch box or as an afterschool snack. 1. Separately dry roast the poha, peanuts and roasted gram. 2. Transfer them to a large bowl. 3. 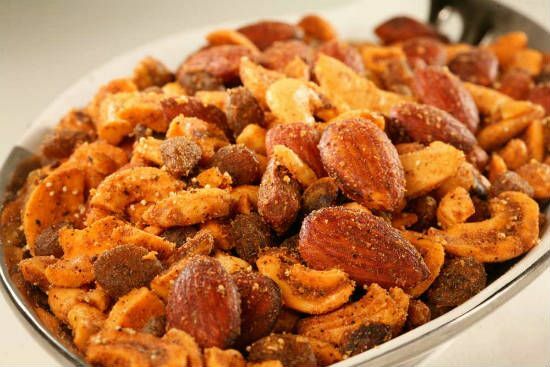 Add the almonds, cashews and pistachios to the bowl. 4. Add chaat masala powder, dates, raisins and salt. Feel free to comment or share your thoughts on this Dry Fruit Chaat Recipe from Awesome Cuisine.